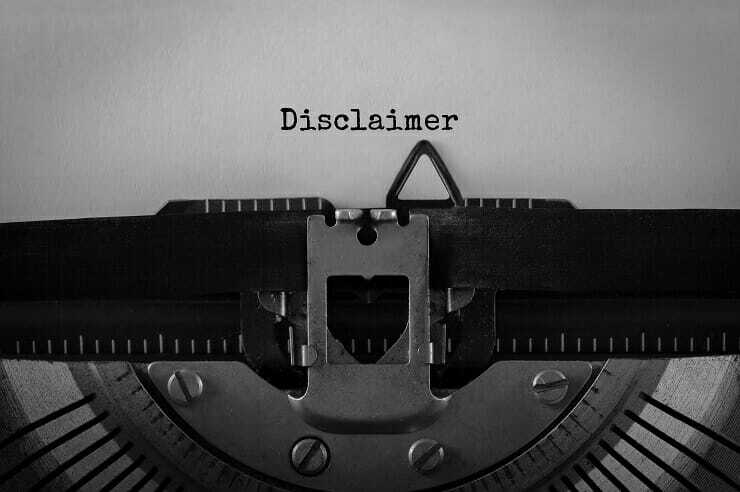 Below is an example of a common forward looking statements disclaimer used in investor presentations. This is an example of forward looking statements for an investor relations presentation on behalf of a public company. Note: this example is for educational purposes only and should not be relied upon for any other use.